Every month, we would visit at least one spa for some relaxation. We frequent Skin Rejuve in Timog and Nuat Thai in Banawe, both in Quezon City, since it’s near our place. 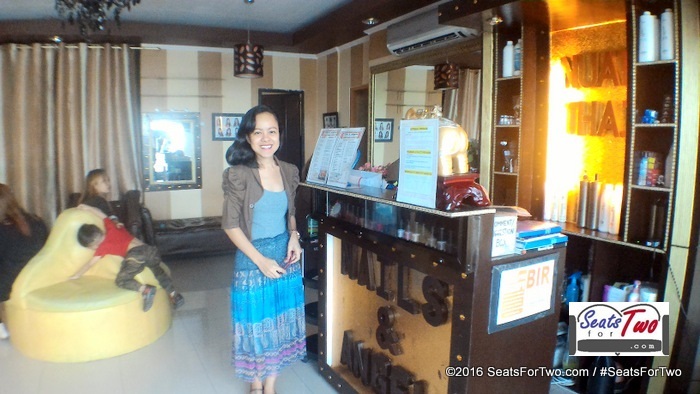 We’re familiar with the spa treatment style provided by Nuat Thai so when we received an invitation to visit their Manggahan, Pasig branch, we booked an appointment. 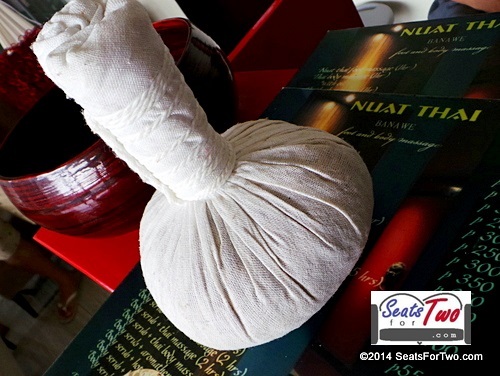 Because we frequent Nuat Thai, we are familiar with the type of massages to request. However, we haven’t tried Hot Stone massage yet so we decided to give it a try this time around. 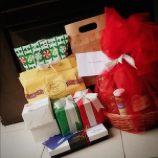 Ans since we also wanted the traditional body scrub, we opted to get the Body Scrub and Hot Stone Massage Combo (P1,250). The therapist started by lightly washing our feet and we proceeded to the couple treatment room. We choose the Almond Milk Scrub which promises to provide a silky soft skin. In our last body scrub, we had the Moroccan salt scrub. In the past, we were delighted with the Aromatherapy Massage with Herbal Balls at Nuat Thai Banawe so we were anticipating what’s in store for our aching bodies with the Hot Stone Massage. Before anything else, you can take a shower at their bathroom where shampoo, soap, towels, and massage robes are provided. Afterwhich you can go back to the massage area. In total, Nuat Thai Pasig can handle around 7 customers at a time. You can request the couple’s area if you are together with someone just like us, husband and wife. The procedure started with a Swedish massage on the extremities. After a while, the therapist placed the hot stones on our back patterned along the spinal cord and left it for few minutes. The therapist then gently glided the hot stone onto our back and arms. It was generally relaxing an is said to help in blood circulation. At the end, you can request for a cup of green tea to rehydrate your system. It’s also refreshing after the 2.5 hours of combined body scrub and hot stone massage. 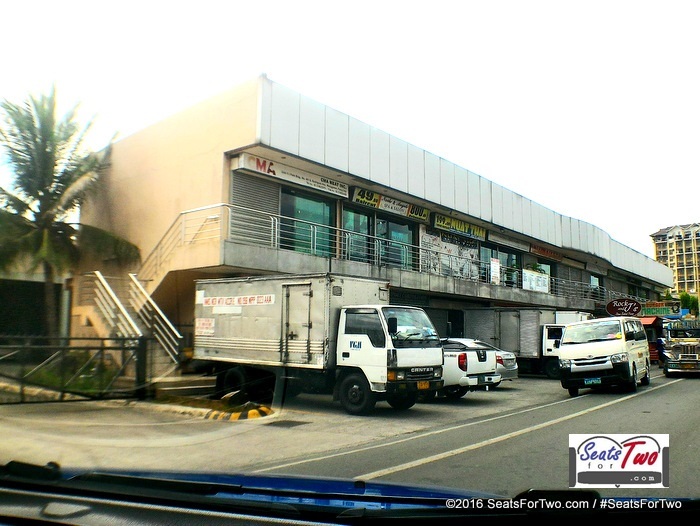 Collectively, Nuat Thai Pasig is a one-stop shop for your beauty and relaxation needs. Read more about Nails and Angels Salon at Woman In Digital. iPARK Center Unit 12&13 401 Amang Rodrizguez Ave.
I’m a fan of Nuat Thai too!